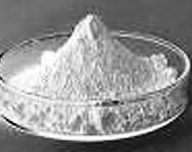 Appearance and properties: White or off-white and alike villus powder. Taste is slight sweet, with special cheese rancidity odor, with suction wet, alkalescence and stable for light and hot. 2. Sodium butyrate is an energy source of cell differentiation, which can ensure the rapid repair of injured chorion and accelerate proliferation and maturation of gastrointestinal cells. 3. Improve animal immune status. 4. Increase the absorption area of small intestine, promote the absorption of calcium, and stimulate the secretion of digestive enzymes in the gastrointestinal tract and pancreas. 5. Sodium butyrate is a good attractant which can significantly increase feed intake. Regulate intestinal micro-ecological balance. 6. Sodium butyrate can improve the health and growth performance of animals and increase economic benefits for farmers. It can significantly increase feed intake and reduce PH value of gastrointestinal tract. The effect is obvious that inhibits harmful bacteria and promotes the growth of animal. 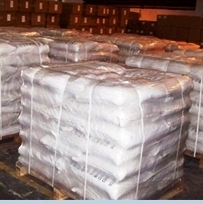 Application: Feed additive for porket, growing pig, layer, meat chicken, fish and other animals. The dosage is only for guidance to starters. The best dosage is the one that suits the environment. 1. For pigs kg per ton of complete feed. 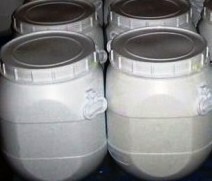 We also offer Encapsulated slow release product. 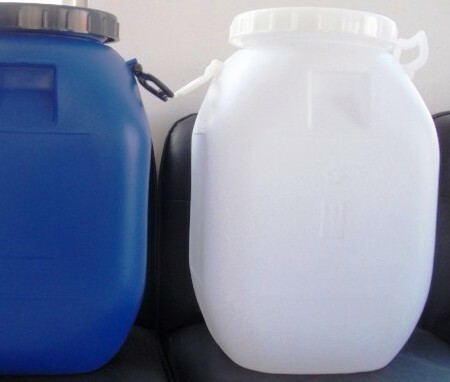 Sodium Butyrate contains not less than 98.0 percent and not more than 101.0 percent of C4H7NaO2, calculated on the anhydrous basis. A: Infrared Absorption on the undried specimen. B: A solution (1 in 10) meets the requirements of the tests for Sodium..
Alkalinity: Dissolve 2.0 g in 20 mL of water, and add 1 drop of phenolphthalein TS: if a pink color is produced, it is discharged by 0.50 mL of 0.10 N sulfuric acid.